The Mizuno Wave Ultima 6 ladies’ running shoes are very versatile, delivering performance, comfort and reliability in this neutral shoe. Suited best to road running, the light midsole is packed with Mizuno’s latest technology including the durable AP+ which increases rebound and a removable moulded insock which cushions the foot. Rebound and comfort are both further improved by the new SR Touch system in the heel, and there is an intercool ventilation system which, combined with the breathable upper, keeps feet fresher and cooler during intense, hot runs. 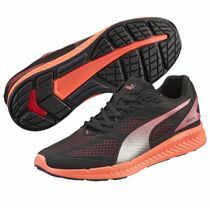 The outsole uses durable carbon rubber to provide better traction and resistance to wear in higher shock areas and the Smoothride system makes transitions more fluid. 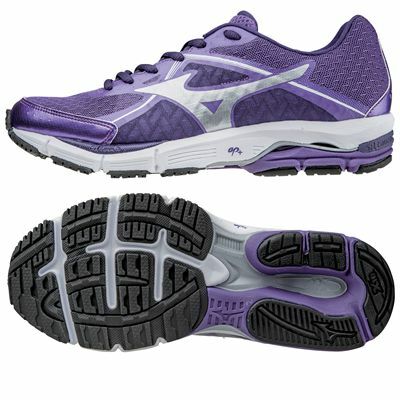 for submitting product review about Mizuno Wave Ultima 6 Ladies Running Shoes.